Frank Vincent Zappa (December 21, 1940 – December 4, 1993) was an American composer, singer-songwriter, electric guitarist, record producer and film director. In a career spanning more than 30 years, Zappa wrote rock, jazz, orchestral and musique concrète works. He also directed feature-length films and music videos, and designed album covers. 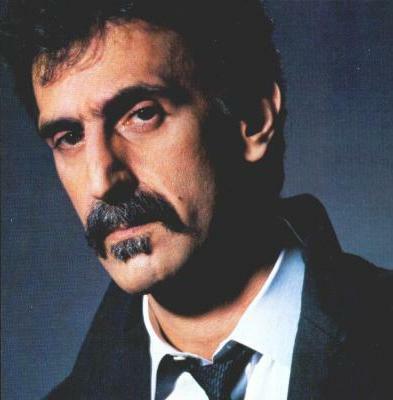 Zappa produced almost all of the more than 60 albums he released with the band The Mothers of Invention and as a solo artist. While in his teens, he acquired a taste for percussion-based avant-garde composers such as Edgard Varèse and 1950s rhythm and blues music. 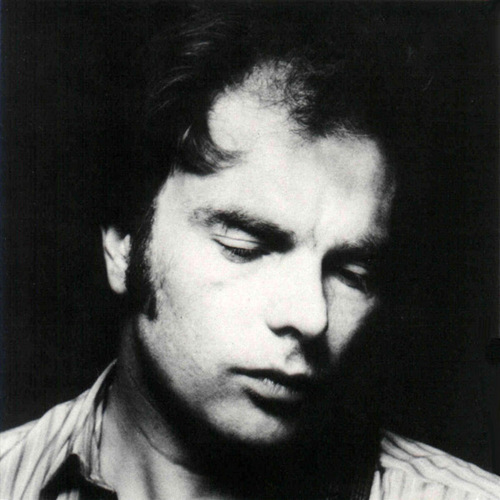 He began writing classical music in high school, while at the same time playing drums in rhythm and blues bands; he later switched to electric guitar. Frank Zappa: ‘You have a wooden leg. Does that make you a table? I have an important message to deliver to all the cute people all over the world. If you’re out there and you’re cute, maybe you’re beautiful. I just want to tell you somethin’ — there’s more of us UGLY MOTHERFUCKERS than you are, hey-y, so watch out.